THE GREAT TOUR OF THE TOWNSHIPS / Every Tuesday*, from 9am to 5pm. 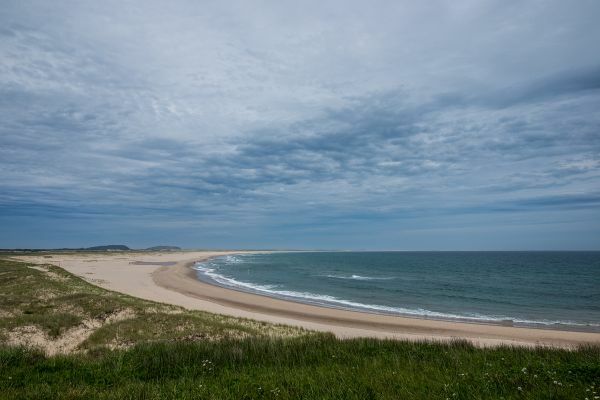 Highlights : Red cliffs on the Dune du Sud beach, scenery at Des Montants Rd., Le Fumoir d’Antan (smokehouse), La Fromagerie du Pied-de-Vent (cheese factory), lunch ($) & free time on the historical site of La Grave, detour by the panoramic routes of Les Îles. THE MADELINOT TOUR / Every Friday*, from 9am to 5 pm. Highights : Cap-aux-Meules & its coastal belvedere, lunch ($) & free time at the historical site of La Grave, various tourists attractions at Etang-du-Nord & Fatima including the Site de la Côte & the Cap Hérissé. * For those with a 3-night package stay that doesn't fit the schedule mentionned above, a Guided Tour will be offered if needed. Contact us. 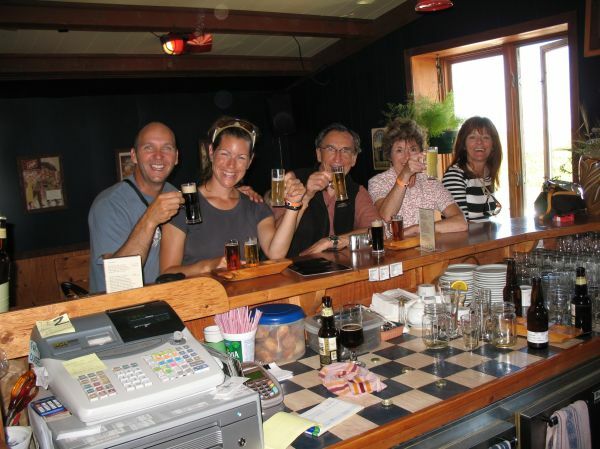 Visit Québec's largest lobster fishing wharf which is offically named «The Lobster Capital». Discover the beauty of this place and learn of its history. 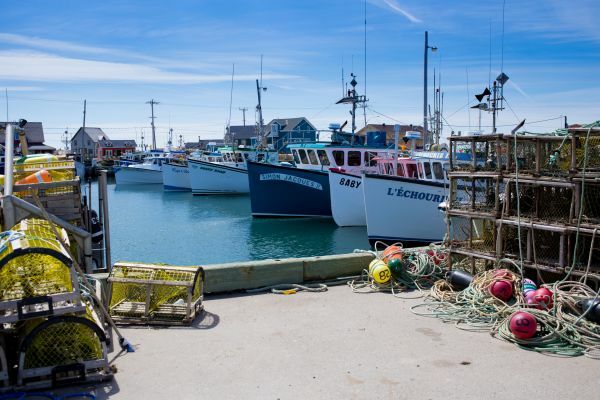 Explainations on the fishing from the past to the present, visit a fishing boat, understand the influence of this industry on the village and visit the gift shops located on the wharf. Guided tour of the two English speaking communities. Visit of the Holy Trinity and St. Peters by the Sea churches. Stop at the Maison du Potier (pottery house) to admire terracotta and porcelain pieces. Ttake a walk on the Old Harry beach which is known as one of the tenth most beautiful beaches in the world according to the National Geographic. Visit of the smallest Island of the archipelago which has approximately 50 houses and about 100 inhabitants. On the program: walk on the beach, stop at the wharf which is completely different from the one in Grande-Entrée and visit the local gift shops. 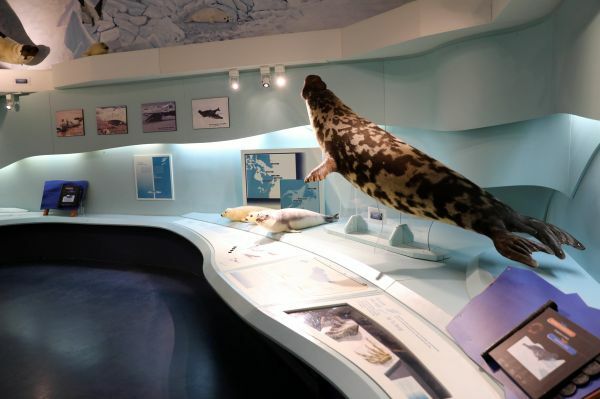 From underwater to the ice pack, begin a fascinating voyage with the seals. Here and there, information will be shared with you about the seals' living environment, especially the St. Lawrence Gulf and its estuary. See Yoanis Menge's photo exhibit 'Tableau de chasse' and the multi-image slideshow 'Ice Haven'. A nature walk on the magnificent gray-red cliffs of Old Harry. This trail is to explain what a seacow is, its history and why they disappeared from the Islands. For all those who have heard about the famous Sandcastle Competition and would like to construct their own... here's your chance! What better than to have a guide who can show you tricks on how to build one and a beautiful Islands beach to construct it it on. 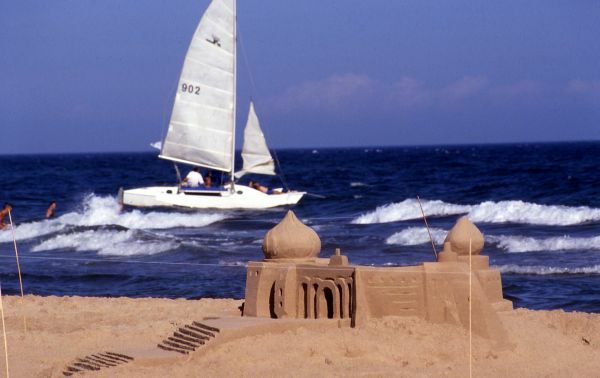 An entire afternoon to build a sandcastle, nothing better to forget your worries.